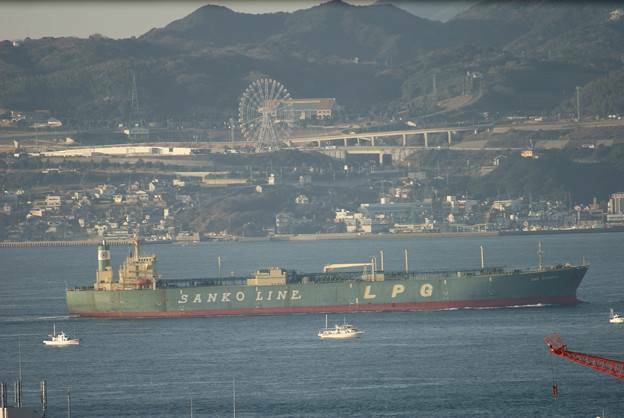 Brokers are linking Eyal Ofer’s Zodiac Maritime as the buyer behind Sanko Steamship’s sale of its last pair of LPG carriers. Splash first reported the sale of the 2008-built 34,483 cbm LPG carriers Sanko Innovator and Sanko Independence for around $16m each. Brokers have now identified Zodiac as the buyer, marking its first LPG acqusitions since 2011, and in the process taking the company’s LPG fleet from three to five ships. Ofer looks like he has picked up a bargain with this gas swoop. Both VesselsValue and MSI’s eValuator put the market value of the ships at over $21m each. Sanko Steamship controlled a fleet of around 185 vessels, around 40 of them owned, when it filed for bankruptcy protection in 2012, its second bankruptcy in its history. The company emerged from a reorganisation under court protection in December 2014. It now has just six bulkers following this LPG exit.